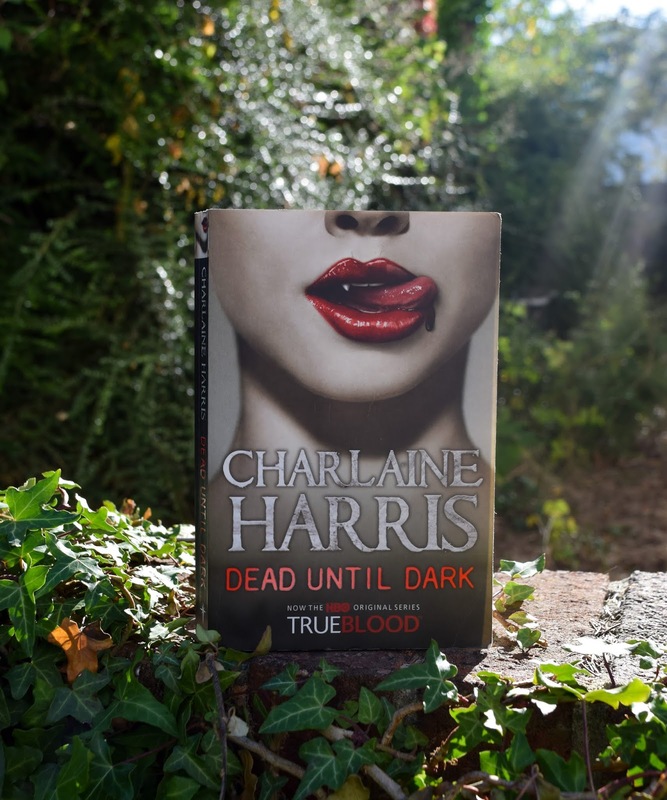 “Sookie Stackhouse is a small-time cocktail waitress in small-town Louisiana. She’s quiet, keeps to herself, and doesn’t get out much – not because she’s not pretty, she’s a very cute bubbly blonde, or not interested in a social life – she really is … but Sookie’s got a bit of a disability. She can read minds. And that doesn’t make her too dateable. I recently picked this book up as I wanted to read a lighter book. I really enjoyed the read! Despite it not being the type of book, I would normally read I found it fun, light-hearted and a real page-turner. The plot of the book is centered not only on Sookie’s relationships but also a chain of gruesome murders. This added an element of mystery to the story and had me intrigued as to who the killer was. Sookie is the leading lady in the book, she is described as smart, pretty, and perhaps most importantly telepathic. The men in Sookie’s life: Sam and Bill, are the secondary characters. They are both of importance to Sookie despite being completely different. The other characters all seem like real people you could know and they all have their own distinctive personalities, which is nice as it makes the world inside the book feel more real. I also enjoy the setting of Louisiana as this is a different setting to what I`m used to, I seem to have read a lot of books set in Devon, England recently. The southern setting has made my brain read the dialect in a deep south accent that I`ve picked up from TV and film. I would recommend this book to anyone who buys into the whole vampire/paranormal genre. This book has an edge over some of the other vampire stories in popular culture as the vampires abide by the more traditional rules which makes it feel a little more authentic (cannot come out in the day, allergic to garlic and silver etc). If I was to improve anything about the book I would want the author to drop a few more hints earlier on in the book as to the who the killer was, as I think this would have pulled the plot together a little better. That said it’s a great novel for when you want something light and easy to read. With a few interesting plot twists thrown in and a lot of fascinating characters in the mix, this book kept me very entertained over the past few days, and I can safely say I`m going to be picking up the other books in the series. In short, this book is not a masterpiece, but it is enjoyable and sometimes that’s all I want out of a book. If you’ve been eyeing it up like had been, give it a go, you might just find something you like. Happy reading!